According to Reuters, Putin said Russia would be urgently asking the Organization for the Prohibition of Chemical Weapons, the global chemical weapons watchdog, to investigate the incident in Idlib. Putin said that he realized that Russia will receive criticism for its role in Syria, but he hoped that eventually positions will be eased. So, what do these statements mean with US Secretary of State Rex Tillerson due to arrive at Moscow for direct talks? As Putin said, if the US wanted to strike Damascus criminal Bashar al-Assad, there are simply several and logical justifications for it. This has been the case since the presidency of Obama and the US does not need to wait for Assad to use chemical weapons to launch strikes. Therefore, the only reasonable analysis of Putin’s statement is that he is warning Assad and Iran against doing anything that could lead to more US strikes against the regime which would embarrass Russia, who will in turn not take any action that could lead to a military confrontation with the US. No matter what Russia’s interest in Syria may be, Moscow will not go all the way to defend Assad because its real interests are in Europe. It has now become evident that President Trump is not the ally Russia was hoping for, but he is rather the president who launched a military strike against Assad. The Russian president sought to assure the West that his country welcomes criticism of its role in Syria because he wants to convince the West that he is still in the political game. In addition, Russia’s position in Syria is not ideological or a matter of life and death, like it is with Iran and the terrorist “Hezbollah” organization, but it is negotiable. 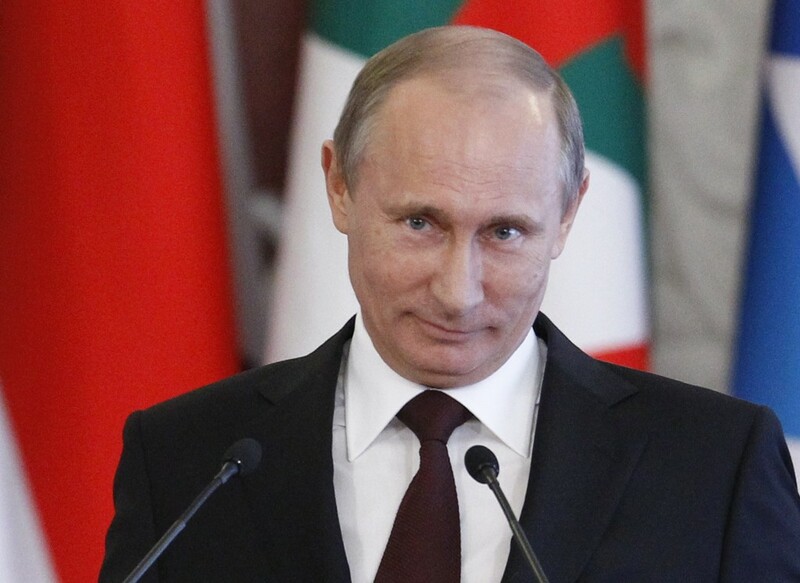 As it stands, Putin will not allow any more embarrassments in Syria. We say “embarrassment” because Russia did not respond militarily to the Turkish downing of the Russian fighter jet, so how will it respond to US strikes against Assad after he used chemical weapons which Moscow pledged to remove in 2013? Russia is in a tight spot and that is why Putin’s statement is more of a warning to Iran and Assad against doing anything reckless than being an accusation against the US. If Washington is colluding like that, it is better if Moscow halts the negotiations or not be so eager to welcome the Secretary of State. It seems that Putin’s announcement is directed at Iran and Assad more than it is at the US.